How do we accelerate the transition to a Circular Society? And what role will customers, corporations, cities and governments play in realizing this vision? This week, eBay hosted the LAUNCH Big Think on Customer Engagement and New Business Models, an opportunity for brands such as IKEA, LEGO, Apple, eBay, Interface, Dell, VF Corporation, Novozymes, Kvadrat and organisations like the Ellen MacArthur Foundation and GreenBiz to come together to understand how we can collectively build a circular society. During the Big Think, Sofus Midtgaard, the Director of Circular at LAUNCH, caught up with a number of the Big Think attendees to gather their thoughts on this vital circular economy dialogue and on what it takes to achieve a truly Circular Society by 2030. “If this group can come up with something that really sparks interest and gets people excited, that would be the biggest thing for me.” Barruch Ben-Zekry, Director of Sustainable Business Value at VF Corporation. 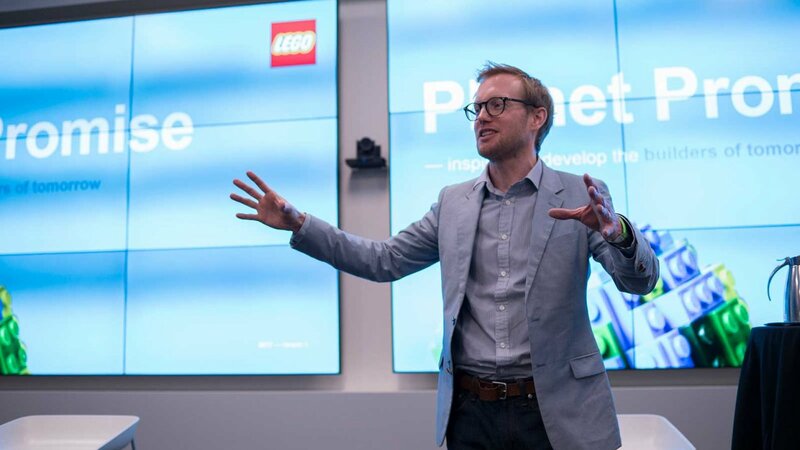 “If we can really answer a need or answer an innovation challenge for consumers, we’re onto a winner.” Tim Brooks, Vice President, Corporate Responsibility at LEGO Group. “I think there are new conversations that are going to emerge, but ultimately this is just about something that’s better than a broken system that we’ve created.” Del Hudson, Head of US Operations at the Ellen MacArthur Foundation. 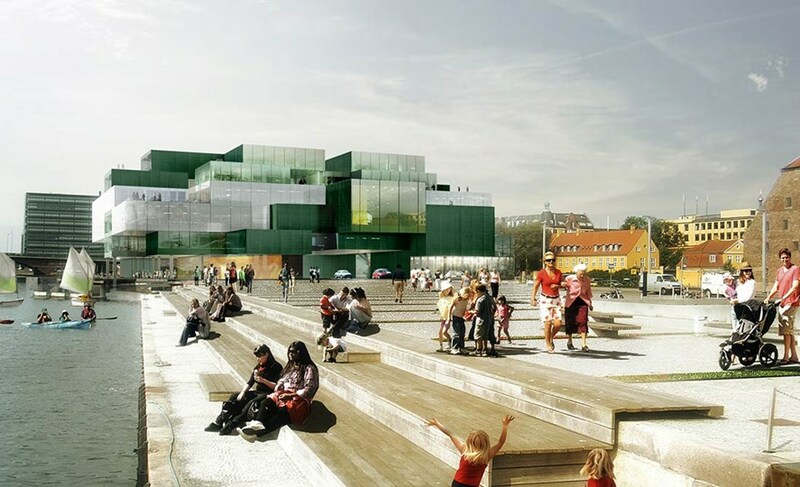 “I hope that we can get a variety of innovations ranging from technology to more social and legislative… To have a mix of that would be wonderful.” Håkan Nordkvist, Head of Sustainability Innovation at IKEA. “We have to create these systems and these products and services that are just inherently better.” Mikhail Davis, Director of Restorative Enterprise at Interface. 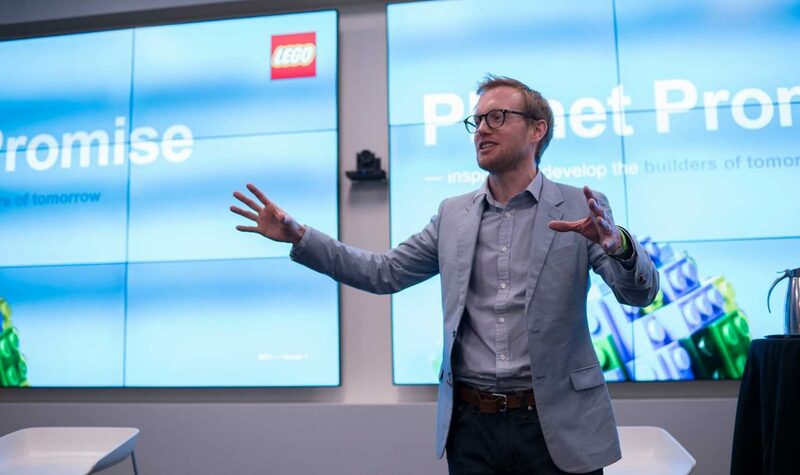 “The opportunity to get that many companies in a room and to talk about the challenges in creating a Circular Society is always a great moment.” Chris Librie, Head of Global Impact and Giving at eBay. To see more photos from the Big Think, visit the LAUNCH Flickr. For more on the LAUNCH Circular Movement, visit launch.org/circular and connect with us on LinkedIn, Twitter and Facebook. All inputs given at the Big Think will be actively used over the coming months to form the Innovation Challenge along with further interviews to ensure a diverse representation of voices. By the end of April, we will send you a summary of all insights and the process. Until then, you can read more about the LAUNCH process and next steps in the booklet we sent to you previously this week (see page 12-13 and page 21).